The electric-car maker burned less cash last quarter, but owed more to suppliers and has debt coming due. The volatile CEO reckons Tesla will avoid having to raise more equity. But investors are already punishing the scourge of “bonehead” analysts for taking on the dare. Tesla on Aug. 1 reported a second-quarter loss to common shareholders of $718 million, slightly more than in the first three months of the year and more than double its loss a year earlier. At minus $4.22 a share, earnings missed the consensus estimate of sell-side analysts of a loss of $3.74 a share, according to Thomson Reuters I/B/E/S. Total revenue of $4 billion was slightly higher than the expected $3.9 billion. 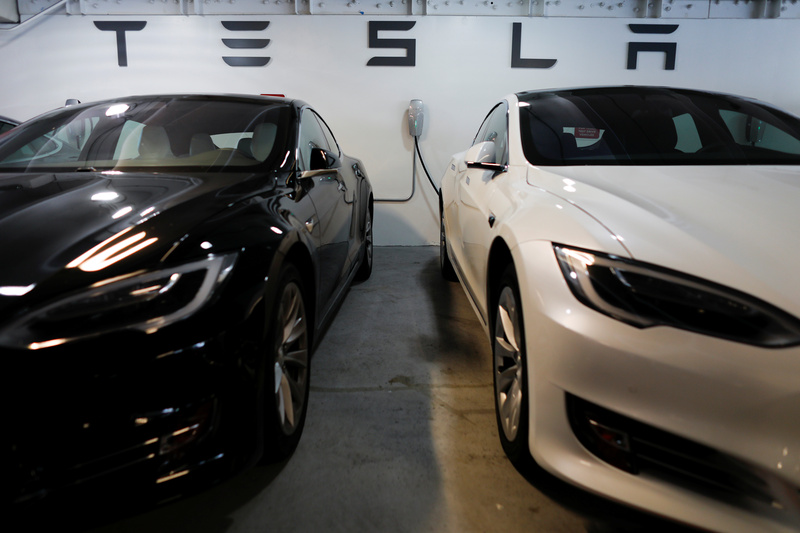 Tesla ended the quarter with $2.2 billion in cash, 16 percent less than at the end of March.